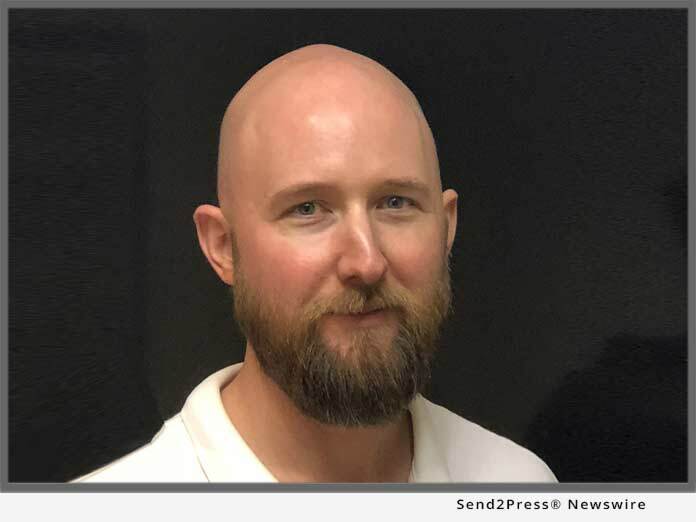 WEST PALM BEACH, Fla. /Florida Newswire/ — OpenClose(R), an industry-leading multi-channel loan origination system (LOS) and mortgage fintech provider, announced that it has added senior software LOS and mortgage software development expert Joseph Wade to its growing development team. Joseph was previously at Finastra (formerly D+H) and will play an integral role in software innovation and enhancements at OpenClose. Joseph comes to OpenClose from Finastra, where he was key in the development efforts for its New Products Lending Team, rolling out a number of innovative solutions. He was also the manager of the MortgagebotLOS(TM) Development Team. In that role, he was responsible for rapidly expanding the MortgagebotLOS platform, maintaining quality assurance, and he spearheaded the launch of multiple major releases of the system. After the D+H acquisition, he was vital in helping with the knowledge transfer and overall technology transition. Joseph has been responsible for the successful rewrite of a point-of-sale system, migration to a multi-tenant architecture, transition to a single database structure, implementation of complex business rule logic and overall platform performance optimization. He has proven track record in successfully development new solutions, focusing on modern cloud-based architecture, leveraging robust APIs and utilizing highly scalable coding practices. Joseph holds a B.S. in Computer Science and an M.S. in Software Engineering from West Virginia University. His development prowess helped win a Best Innovation award for his team in 2017, which was selected for management evaluation out of over 200 projects worldwide.